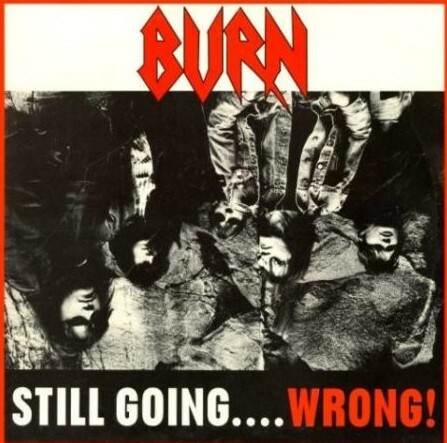 LP - BURN - STILL GOING... WRONG! Very rare 4-track mini album! Very rare Swedish 4-track mini album!